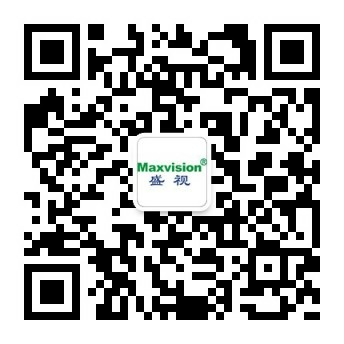 Talent strategy - Maxvision Technology Corp. Talent strategy is the core of our development. We adhere to principles of “Morality first” and “Introduce and train excellent employees”. Our great achievements were contributed by our professional, efficient and loyal employees. “People first” is an important part of our culture. Human resources are the most important resource type and the foundation of our development and competition. After years of efforts, we have formed a scientific and effective human resource management system training and retaining excellent employees. We prepare a special career development plan for each employee, enabling him to realize his value on his post. We are making efforts to create a fair development platform for each employee.